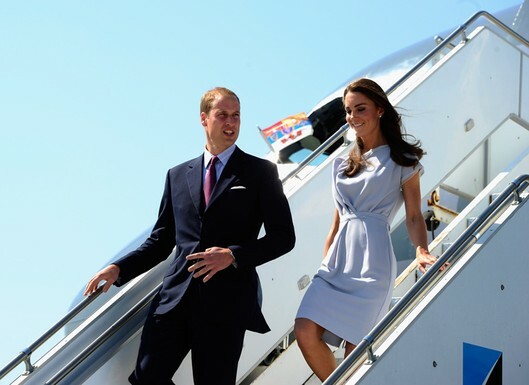 PLATFORMS FOR BREAKFAST | by Esmirna Tapia: The Royals Touch Down in LA! oh i love her dress!!! I love your blog! cute cute! I am your newest follower! I would sure love a follow back if you wouldn't mind! Thanks!! !